Mayor Bloomberg recommended to the NBA this afternoon that after further assessments of the damage caused by Hurricane Sandy, he felt it was in the best interests of New York City for the NBA to postpone the Brooklyn Nets-New York Knicks game scheduled for tomorrow night. As a result, the game has been postponed for a date to be determined. Tickets for the November 1 game will be honored for the rescheduled game. 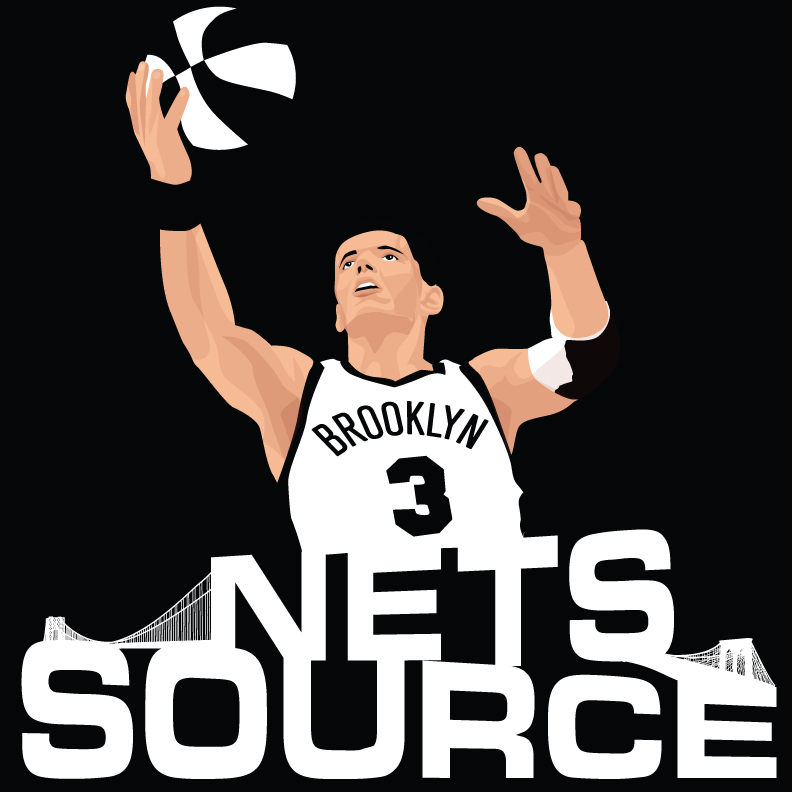 The Brooklyn Nets home opener at Barclays Center will now be Saturday, November 3 against the Toronto Raptors. We will have a transportation plan in place, including additional bus options, for this game. Saturday’s game is scheduled for 7:30 p.m. and doors will open at 5:30 p.m. Fans are encouraged to arrive early to enjoy select food and beverage specials from 5:30 p.m. to 7 p.m.
Our hearts go out to everyone affected by Hurricane Sandy. We know these are trying times for so many of you and our thoughts are with you.